Hey welcome to Kig!!! Glad to have you aboard!!!! 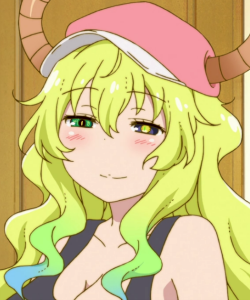 Im frum Lucoa country :3 ! Mexico? there are kigurumi there. let me think kigurumex something they make kigurumi mask.